Nearly 4,000 nurses who work for Lucile Packard Children's Hospital and Stanford Hospital are threatening to walk off the job. Their union, the Committee for Recognition of Nursing Achievement (CRONA), announced Thursday afternoon that more than 80 percent of its members voted to authorize a strike. "CRONA nurses have spoken," said union vice president Kathy Stormberg. "We are ready and willing to strike if that's what it's going to take to get a fair deal. We hope this gives us some leverage." The vote has prompted officials at the hospitals, which are both managed by Stanford Health Care, to prepare for a walkout. "The hospitals have taken precautionary and responsible steps to ensure we are able to deliver the same safe, high-quality care our patients and families have come to expect from us should a strike be called by CRONA," Patrick Bartosch, a spokesman for Stanford Health Care, said in an emailed statement. The nurses' contract with the hospitals expired on March 31. Talks for a new deal began in late January. A federal mediator is getting involved in the ongoing talks next week. At issue are wages, retiree medical benefits and working conditions for the union's 3,700 members. "It's expensive to be able to afford to live here," said Stormberg. "The cost of living has increased more than what the hospitals are offering for our wages. We need to be able to keep up." CRONA said the nurses face staffing shortages, long hours and long commutes. But hospital officials say their nurses are paid market-leading wages. "We want to further reward our nurses and have proposed a highly competitive compensation package," Stanford Health Care representatives said in a statement before the strike authorization results were announced. The company said it's been able to retain nurses at a rate higher than the national average and can fill open positions, on average, faster than the national benchmark. 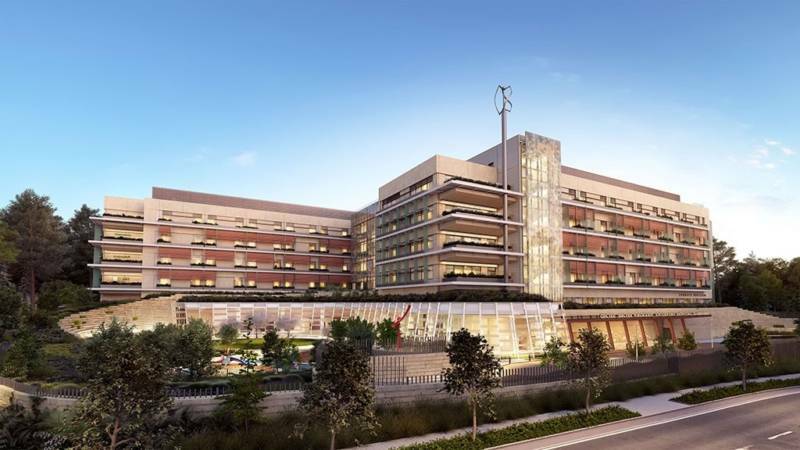 The issue of nurses' safety also intensified in recent weeks after a patient at Stanford Hospital's psychiatric unit attacked a nurse in her 70s, causing serious injuries. Another nurse who tried to pull the patient away was also hurt. Several agencies are investigating the March 12 attack. "Nurses deserve to be safe at work," Stormberg said, adding that CRONA is asking hospital managers to allow nurses who are assaulted or threatened to be reassigned. "Incidents of threats or violence against health care providers, including nurses, are alarmingly high." A walkout could begin 10 days after the union's leadership issues a formal strike notice. "Given the progress we have made by working constructively with the union, we remain optimistic that an agreement will be reached that will allow us to continue to attract and retain the high caliber of nurses who so meaningfully contribute to our hospitals' reputation for excellence," Stanford Health Care said in a statement. The strike would mark the first time in two decades that CRONA members walk off the job. In 2000, its nurses went on strike for 50 days, according to union officials.